Your company and staff can be part of the Providence Row story – changing the lives of people affected by homelessness in the East End. Sleeping on the streets is debilitating, cold and dangerous. It shatters lives and robs people of their dignity, their self-esteem and their health. Last year around 8,000 people slept rough on the streets of London. This figure has been rising, but still doesn’t include people who are ‘hidden homeless’ e.g. sleeping in squats or sofa surfing. The shocking reality is that this figure is likely to be greater by the thousands. At Providence Row we tackle the root causes of homelessness to help people get off, and stay off, the streets. Working with people to build skills and confidence is the key to success and last year more than 1,600 people used our services. But this is not enough. We need to reach so many more people who are homeless or are at risk. 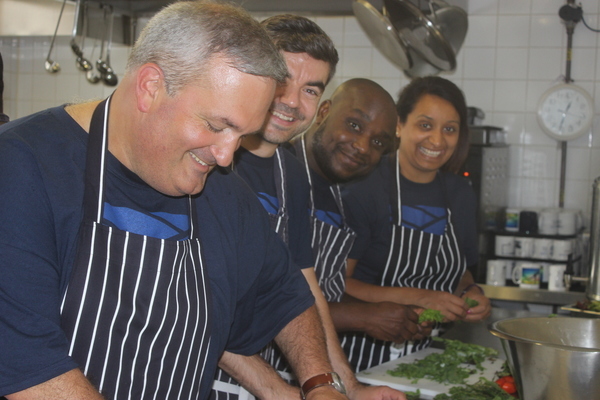 We rely on donations from our corporate partners and the time they commit to volunteering so we can continue to support some of the most vulnerable people in London. Our passionate team work with companies of different sizes and sectors. We are committed to establishing and developing partnerships that offer real benefit to both Providence Row and our corporate supporters. 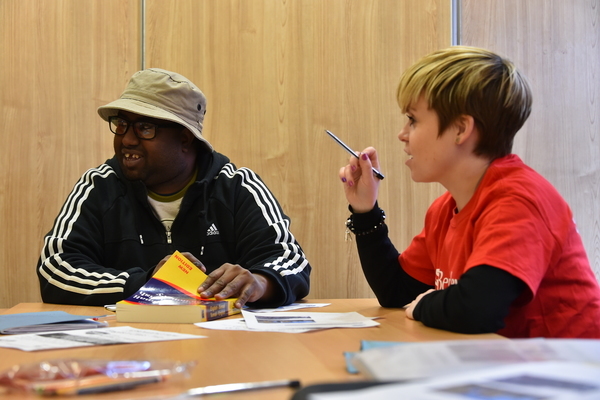 Do you want to make a difference to homeless and vulnerable people in London? We are interested in working with companies in partnership where your support can enable our clients to rebuild their lives. Together we will create shared goals and agree objectives for the partnership, work closely to engage your staff and build a partnership to be proud of.